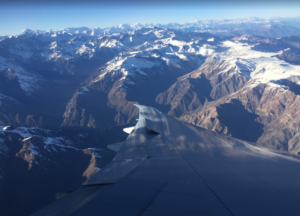 New NOTAMS (pretty poorly written ones – but hey that’s another topic) have been issued for SCEL/Santiago in Chile, outlining some runway configuration changes between 31 October and 20 December, 2018. Due to standard late night noise restrictions, departures will be required to use 17L (not 17R). Pay careful attention to the substantially different missed approach procedure for GNSS RWY 18 procedure. 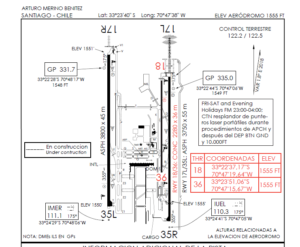 This has been designed differently to allow a “tighter” traffic sequence and permit simultaneous operations on 17R. This is not normally possible due to the conflicting departure and missed approach paths. 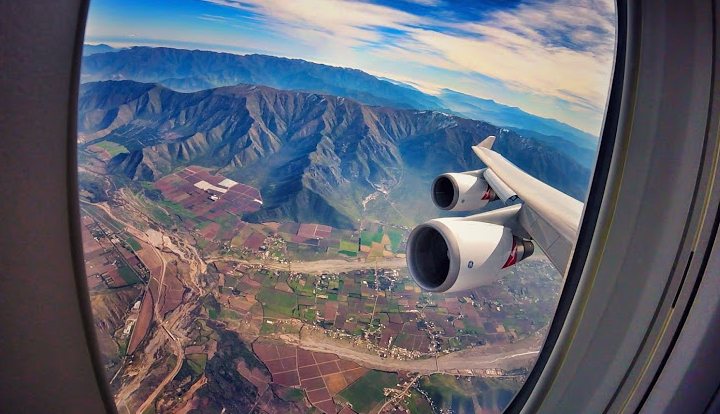 If you do get to head to Chile, grab the window seat and grab a camera! I took these last year! It really is such a great approach!